associated with NCH Software. Learn more. 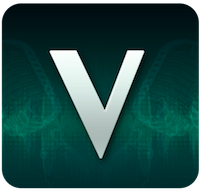 Get the original unmodified version of Voxal Voice Changer. 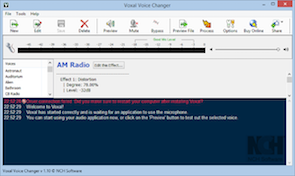 Voxal Voice Changer is a voice changing program for Windows that lets you create chains of effects to manipulate recorded vocals or apply to your voice in real time. Change voices for voiceovers and other audio projects, or create voices for online video games and avatars. The voice changing options are limitless. 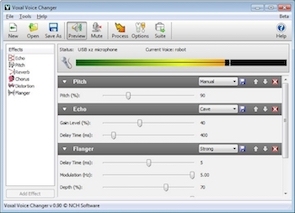 The voice changer works behind the scenes, intercepting audio from your microphone before it goes to your applications, so you don’t need to change any configurations or settings in other programs. 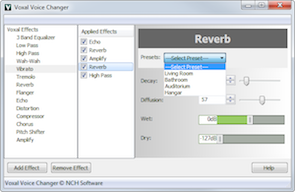 Simply install and start creating voice distortions in minutes. 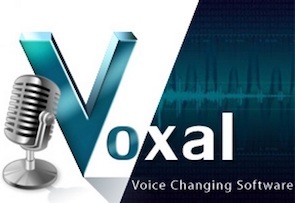 Voxal Voice Changer is a registered trademark of NCH Software. QikDownloads is in no way associated with NCH Software. The QikDownloads Download Manager distributes the original unmodified software, obtained directly from NCH Software, and does not modify it in any way.